Voting Gets You Free Notarizations Today!!! VOTERS SPECIAL: Free notarized documents within Greenville County with a “I voted” sticker for the remainder of the day. No notarization, travel or convenience fees!!!! In the afternoon hours of Tuesday, February 9, 2016, a local resident called Upstate Mobile Notaries, LLC to have a Duke Energy Identity Verification Form signed and notarized. 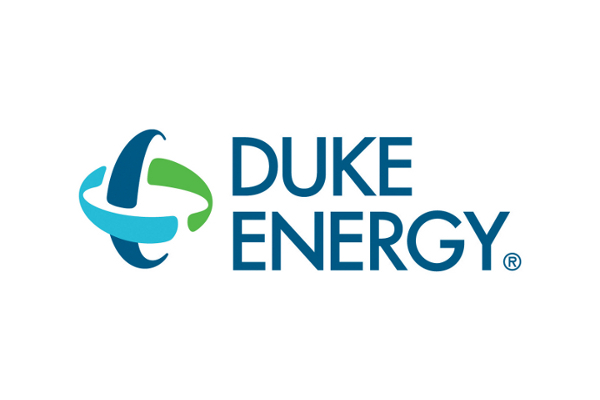 The local Greenville, South Carolina resident called into our lines racing to get paperwork signed, notarized and faxed over to Duke Energy for electric service to be transferred. The form had already been signed and notarized by another notary, whom had affixed a embosser seal to the documents. However, this was unacceptable due to the document having to be faxed. Some are not aware that an embosser seal is hardly recognizable through fax. But we here at Upstate Mobile Notaries, LLC pride ourselves in having equipment to meet all notary needs. And so the documents were reprinted, signed, notarized and faxed. Notary service on the Duke Energy Identity Verification Form was provided by Upstate Mobile Notaries, LLC Owner and Notary Public Bethinina Gary.